Her hire comes as the insurance giant is merging with Humana in a $37 billion deal. HARTFORD, CT: Aetna has named former Deloitte comms leader Kathryn Metcalfe as its chief communications officer. She is reporting to Steve Kelmar, EVP of corporate affairs, and is based in Hartford, Connecticut. Metcalfe took over the lead communications role at Aetna from Tom Sanford, who left the company to pursue other opportunities, said T. J. Crawford, senior director of media relations. She was recruited with the help of executive search firm Spencer Stuart. Metcalfe’s hire comes as Aetna pursues its $37 billion acquisition of Humana and pivots from being a "classic insurer to a real healthcare powerhouse," she said. The merger is in the final stages of regulatory review. Some consumer advocacy groups are calling for more transparency about the merger process. "We bring that vision to life and make it real, being able to show how we are changing and transforming our impact on communities," Metcalfe said on the role communications plays in the company’s transition. "We are looking to build and create a differentiated position for Aetna. As you know, there are a number of deals ongoing in the insurance space. There’s an opportunity industry-wide for firms to engage with key stakeholders differently and to accelerate and move the ball forward in ways that weren’t possible before in this space." Metcalfe declined to comment further on deal’s details. Her core responsibilities include internal and external communications, crisis response, CSR, public affairs, social media, and integration communications. Before joining Aetna, she started her tenure as Deloitte’s chief communications officer in November 2011, according to her LinkedIn profile. Prior, she held numerous roles at Pfizer, most recently VP of diversified business. Metcalfe’s career also includes stops as VP of Novartis Pharmaceuticals and CEO of Cohn & Wolfe New York. At Novartis, she was responsible for the communications function in addition to serving on the executive committee, Aetna said in a statement. The Hartford, Connecticut-headquartered healthcare giant announced a partnership with Texas Health Resources, a nonprofit that operates 24 hospitals in north central Texas, last month. 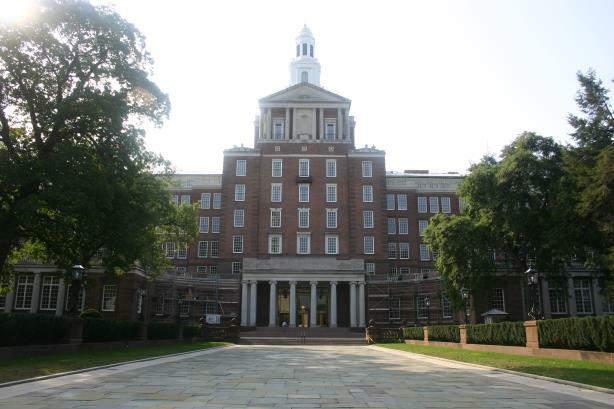 It was Aetna’s second joint venture with a nonprofit health system. Aetna plans on moving 75% of its contracts to value-based care models by 2020, it said in a statement. Aetna posted a 7% decrease in its first quarter net income to $726.6 million, but it beat analysts’ expectations. Revenue was up 4% in the period. The company also said its acquisition of Humana is on track to close this year in its earnings statement.